OmniSource is your source for value-added services that can simplify your operations and maximize the value of your scrap metals. 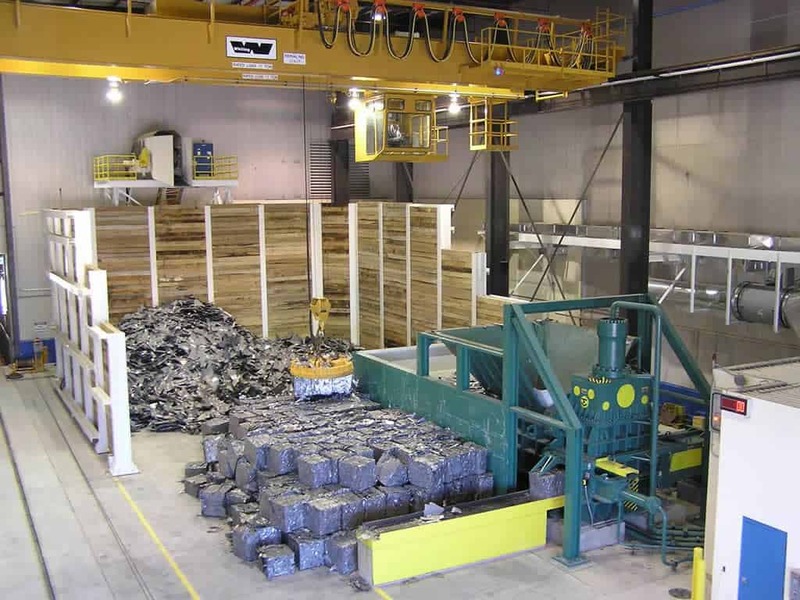 Brokerage and trading activities at OmniSource cover a broad range of products, including ferrous and nonferrous scrap, scrap alternatives, and secondary and primary metals. Learn more. A competitive edge through cooperation–that’s what drives our Scrap Management consulting practice. We develop and manage custom-designed solutions related to scrap handling and disposal activities for scrap generators and consumers. Learn more. With the global e-waste problem growing right before our eyes, it is now more important than ever for your business to use a fully certified recycler to manage your outdated electronics. You can put our power, stability, and expertise to work for your e-recycling today. Learn more. Our transportation-services group coordinates all of the company’s freight and logistics—by truck, rail, or river barge—offering superior service to our customers and suppliers. Our logistics team has the industry experience and the resources to develop strategies to move scrap metals anywhere in North America and for export. Learn more. OmniSource is prepared to partner with you to gain value from the recycling of metals from demolition projects, dismantling of end-of-life structures and equipment, and recovery of transportation infrastructure, such as railroad rolling stock and rail. Learn more.